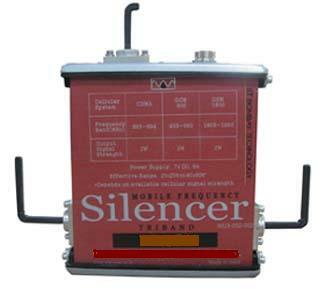 The Tri-Band jammer blocks all mobile phone operates on the following mobile communication systems. 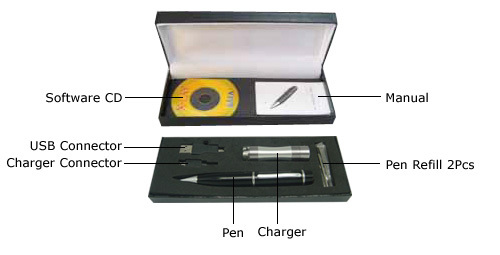 The mobile phone jammer radiates maximum 0.25W power where as the mobile phones radiate approximately 1W power. Also, the mobile phone is close to the body while conversation where as jammer is kept away from the body. Therefore, a human body is exposed to significantly lower amount of radiation as compared to that of the mobile phones. The following table shows reduced radiation exposure to the human body due to jammer as compared to that of mobile phones at various distances. 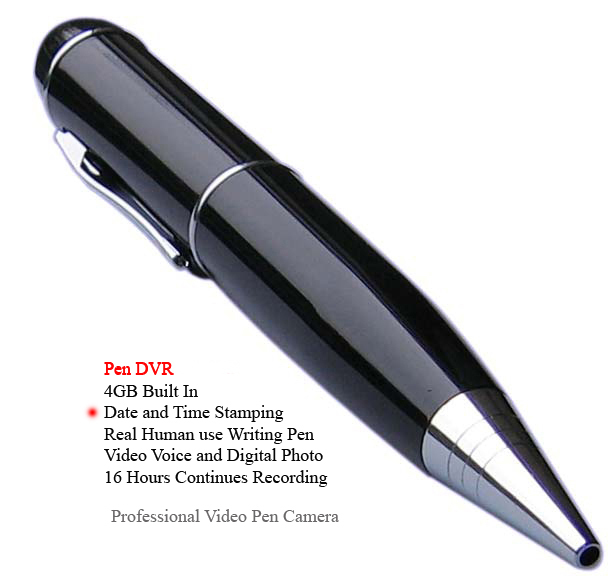 Effective Range 10 feet x 10 feet to 40 feet x 40 feet. The Jammer can be mounted in various ways. 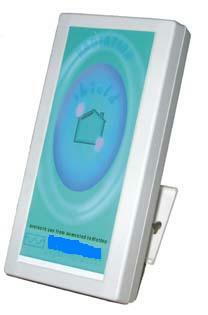 It can be used as table top unit or can be mounted on wall or ceiling. As the jammer radiates radio frequency signal in all the directions with equal strength, it is advisable to mount the jammer in the centre of the room to get maximum coverage. Mount the jammer clearly, away from the obstacles. 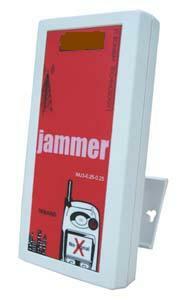 The range of jammer will be affected adversely if it is surrounded by metal objects. Do not mount the jammer at the place where one always expects emergency calls as it is not possible to receive or make a call using mobile phone when the jammer is on. The Jammer can be mounted in various ways. It can be mounted on wall or ceiling. As the jammer radiates radio frequency signal in all the directions with equal strength, it is advisable to mount the jammer in the centre of the room to get maximum coverage.